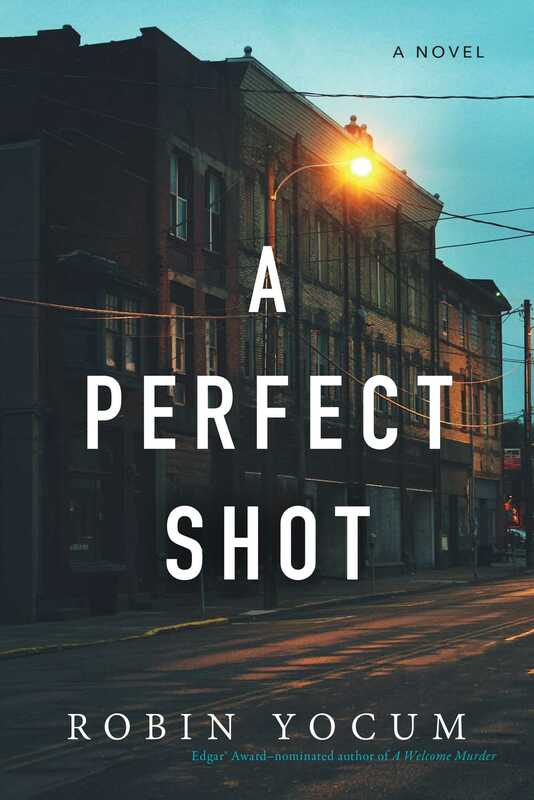 A local basketball star in a small Ohio town tries to remake his life in middle age, but instead must confront a murderer and the prospect of leaving his hometown and giving up everything that once gave his life meaning. Nicholas "Duke" Ducheski is the most important man in the eastern Ohio steel town of Mingo Junction. Nearly two decades after he made the winning shot in the state championship basketball game, he remains much adored and the focal point of community pride. Hardly a day passes when someone doesn't want to talk about "the game." Now approaching forty, Duke no longer wants to be defined solely by something he did when he was eighteen. So he decides to parlay his local popularity into a successful restaurant--"Duke's Place." But no sooner does he get his restaurant up and running than disaster strikes. One day, "Little Tony" DeMarco, his brother-in-law and a known mob enforcer, comes into the restaurant and murders Duke's oldest friend. Now Duke faces the hardest decision of his life. DeMarco thinks he's untouchable, but Duke discovers a way to take him down, along with his mob superiors. To do so, however, means leaving Mingo Junction and sacrificing his treasured identity as the town legend. And if he follows through, what will remain of his life?